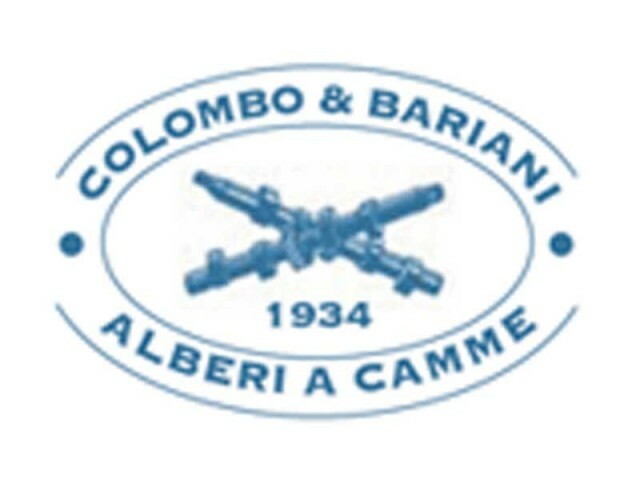 Colombo & Bariani was founded in 1934 as a factory for the production of camshafts and gears. 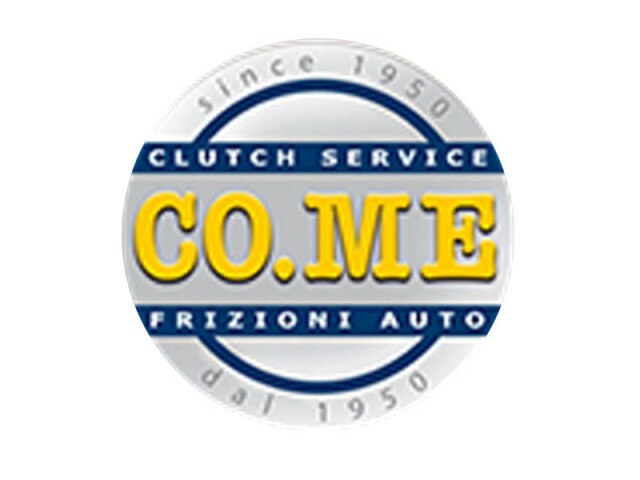 During over 70 years of activity, Colombo & Bariani has been supplying, since their foundation, historical companies and leader trademarks of the sports cars sector, such as Abarth, Autodelta, Alfa-Lancia Corse, Osca-Maserati, FPT Fiat Powertrain, Piaggio and many more, also supplying camshafts for Lamborghini engines employed in Formula 1. 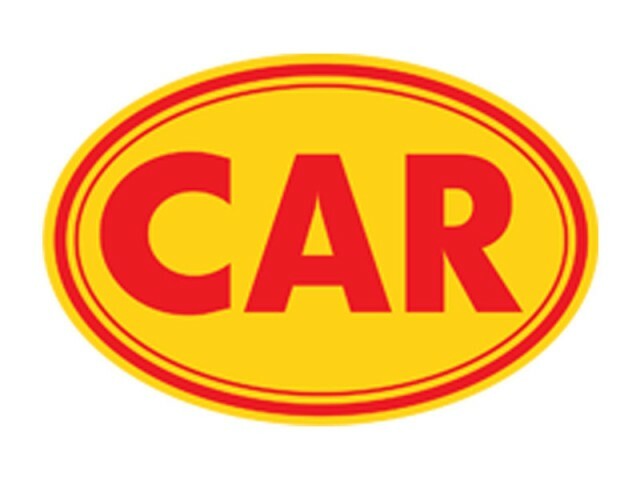 Legendary, original carburetors. 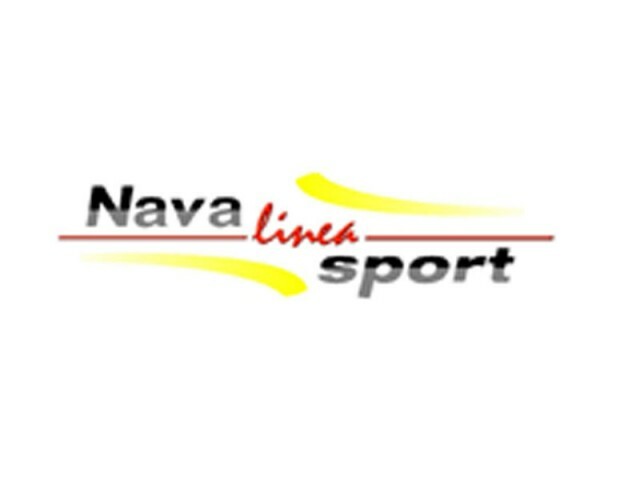 Standard and sport types. Special applications, calibrations. For the customers who do not accept compromises on the quality. 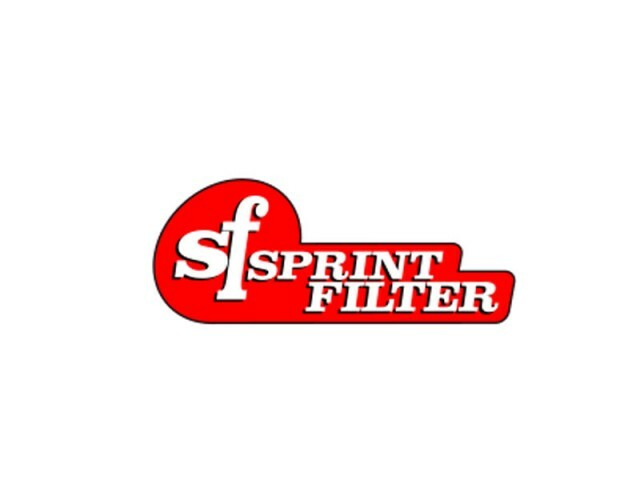 Established in 1952, SPRINT FILTER started building AIR FILTERS and INTAKE SYSTEMS, HI-PERFORMANCE, even then Highly innovative, working in collaboration with leading manufacturers of power and top teams. We can offer ram pipes (straight and curved), intake kits, filters . 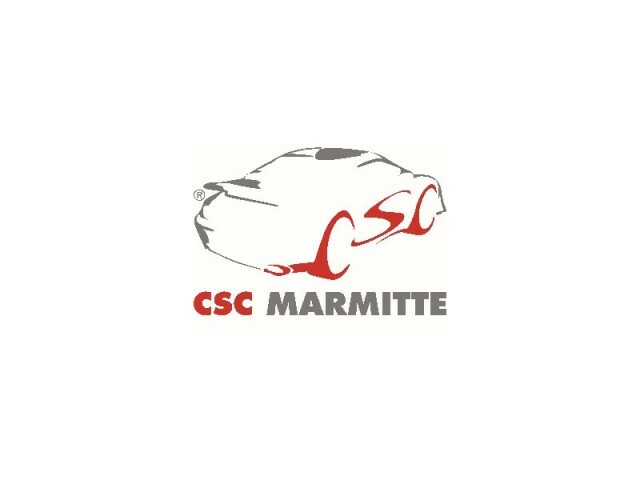 CSC TIME was born in 1980 thanks to Mr Roberto Cavalli's ability and experience in building special exhaust systems for sport cars. CSC silencers stand out because of their technical-aesthetic characteristics, high performances and excellent product life. Every silencer is a unique example because it is an hand made product. The silencers are carefully tested to obtain the respective type approval and therefore satisfy the parameters established by the standards in force. 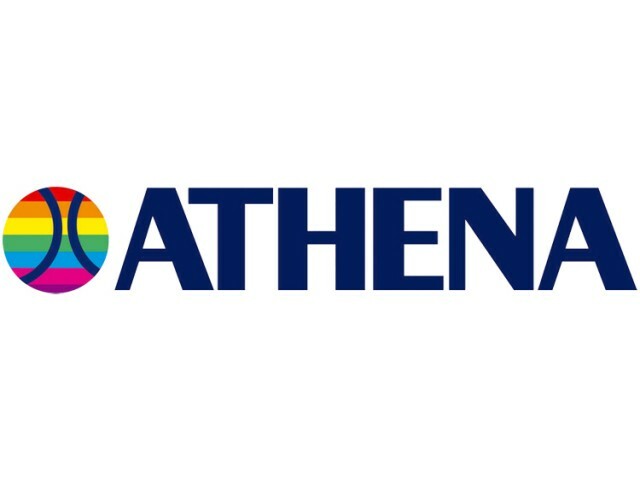 All Athena cylinder kits undergo a special treatment of Nickel-carbide coating, which guarantees a longer working life of the cylinder, thanks to its hardness. The honing and lapping processes performed on the cylinder liner ensure a greater fluidity and lubrication of the piston. 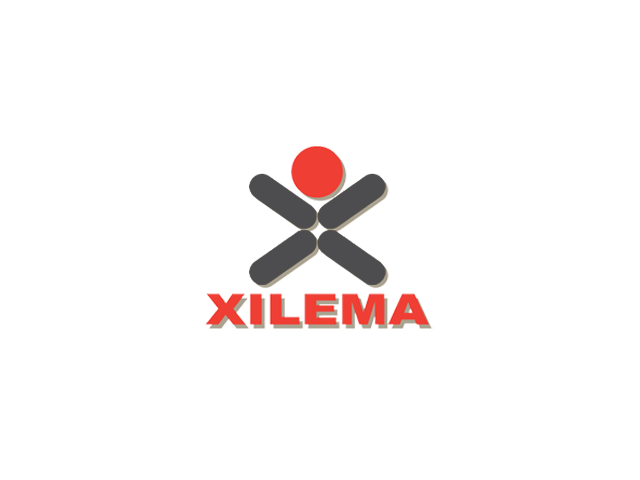 XILEMA has been studyng, designing and realizing special parts for racing and competition areas. Today InterCar is one of the major players at a global level in the production of brake discs for motorcars, for both the first equipment and the After Market. It offers a complete service from Design Engineering through to the marking of finished products and the personalisation and management of packaging.